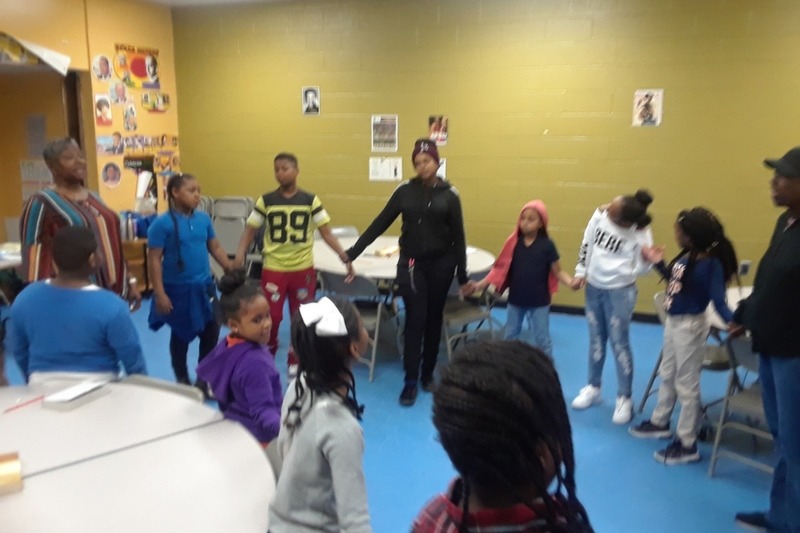 Since 2015, in the wake of the rioting following the death of Freddy Gray, members of the church of Christ have been evangelizing and performing outreach in the Sandtown-Winchester and Harlem Park communities of West Baltimore, Maryland. Over the years, these communities have experienced extreme poverty, economic depression, high addiction rates, and high rates of joblessness and crime. To meet the needs of these communities, the church of Christ has stood in the gap to deliver services and provide spiritual education. 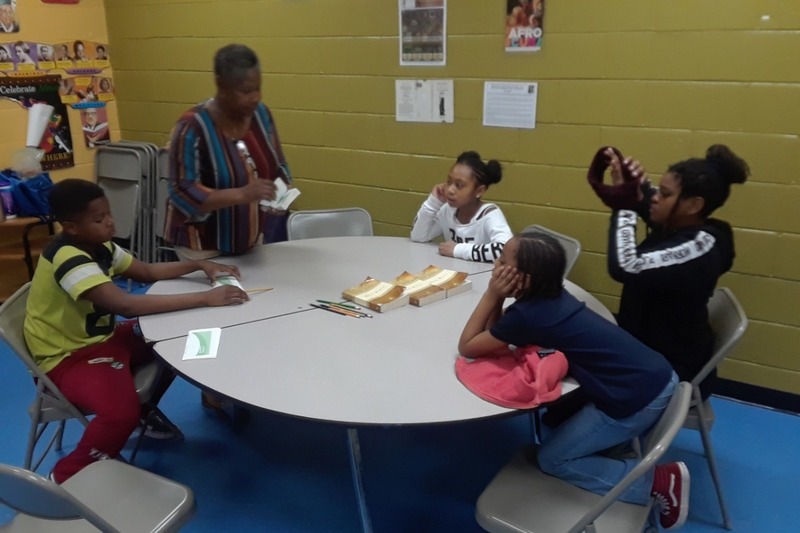 In addition to weekly bible studies for children and adults, the church of Christ is meeting the needs of the community through community clean-ups, sponsoring a free community health fair, conducting backpack and school supply giveaways, and coordinating clothing giveaways. 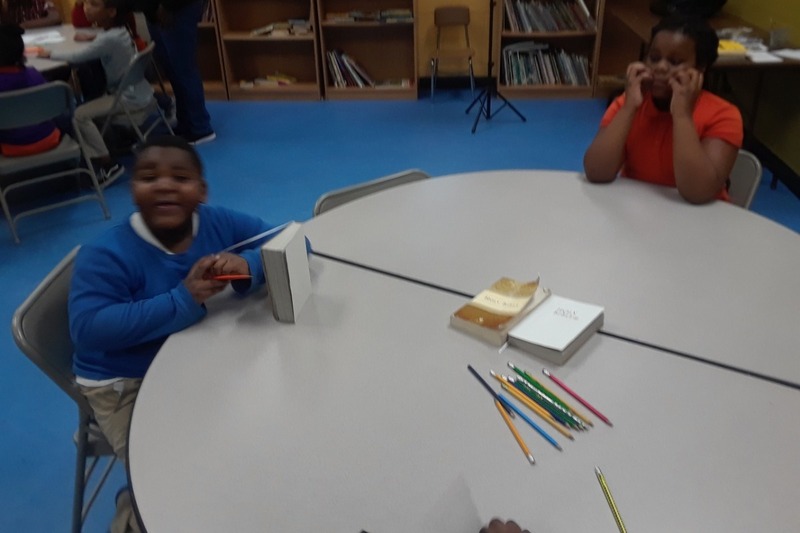 Since September 2017, the church of Christ has held a Community Preaching Series, two Sundays a month, at the Lillian Jones Recreation Center in Sandtown-Winchester. In that time, many souls have obeyed the Gospel and been baptized into Christ. In order to continue this life-changing, soul-saving work, your donations are needed. 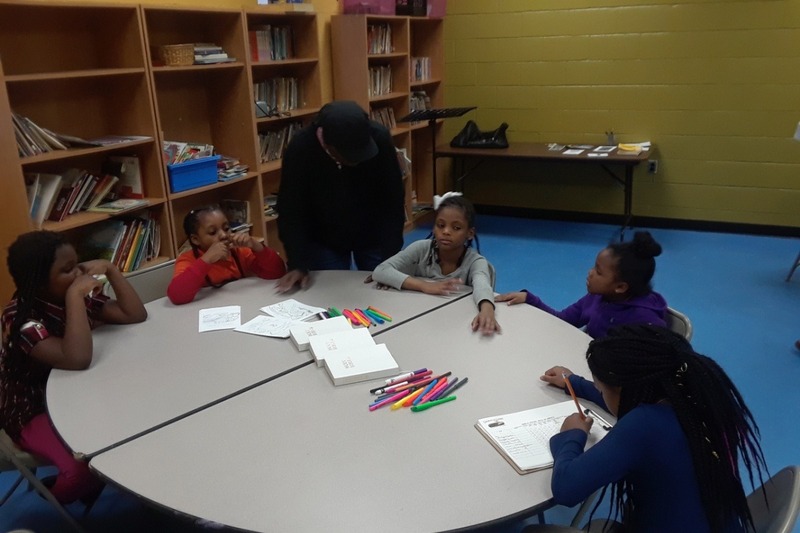 This evangelism mission is affiliated with the Church of Christ in East Baltimore, and all donations will be used for the sole purpose of continuing to fund the mission work in the Sandtown-Winchester and Harlem Park communities. 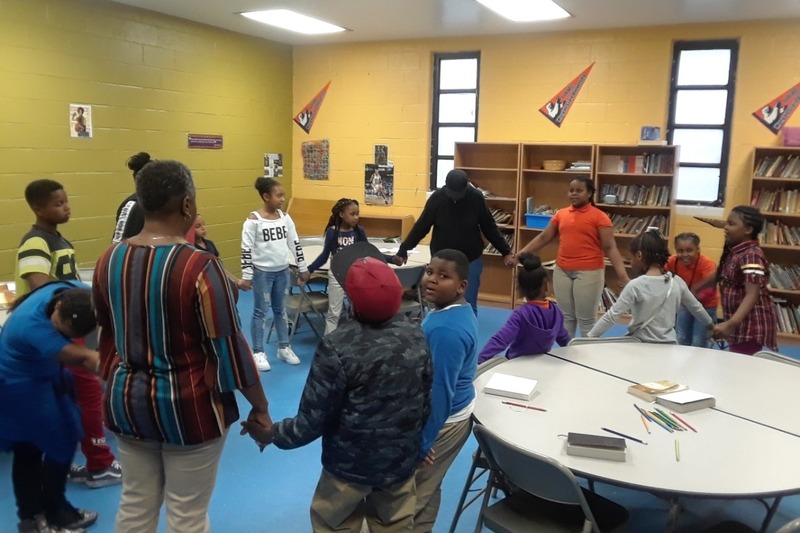 On the Web: http://www.churchofchristsandtown.org/ ￼ Thursday evening Bible Study, 5:30pm for children, 6:30pm for adults. Sunday Worship Services, 11am followed by refreshments and Bible Study -- 2nd and 3rd Sundays monthly. Coming soon! 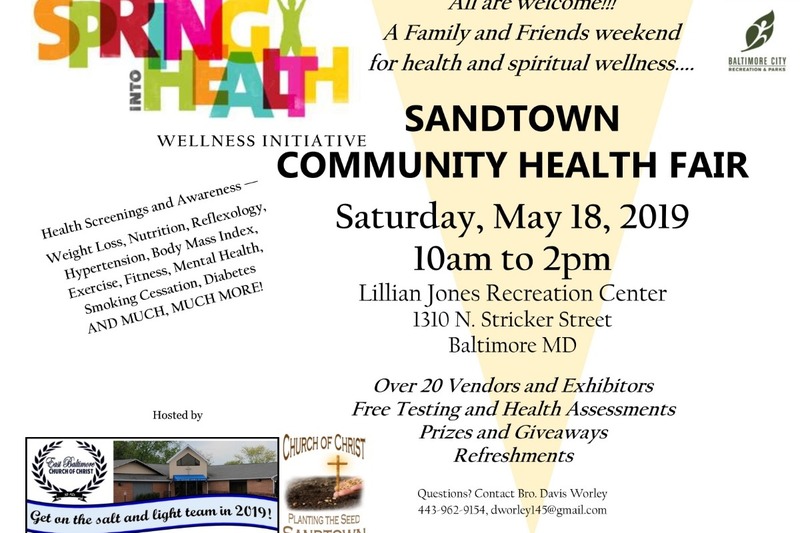 2nd Sandtown Community Resource & Health Fair, May 18, 2019. Contact Bro. Worley (443-962-9154) if you provide a health-related service and you'd like to be an exhibitor.